A look at what's hot on the SC Marketplace this week. Let's take a look at some of the highlights of the sneakers available on the SC Marketplace this week. What would you most like to cop from the listings below? 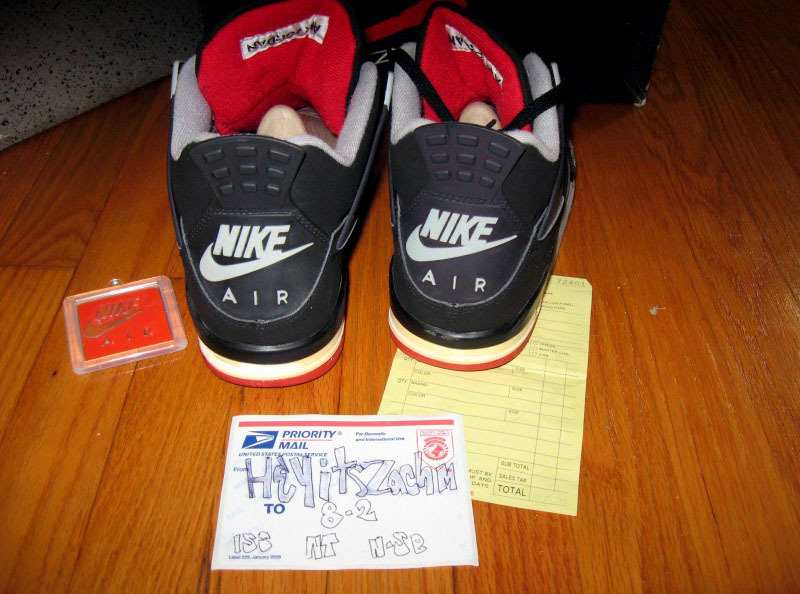 At $1,500 these are very pricey, but also very rare. 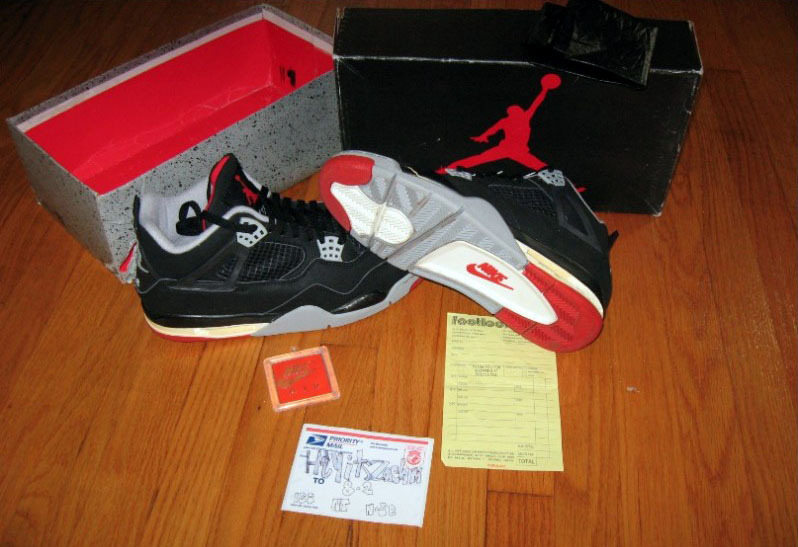 These Bred IV's come complete with everything including the original receipt. Unfortunately, the seller states that the soles have some crumbling. Would the price be worth it to you? 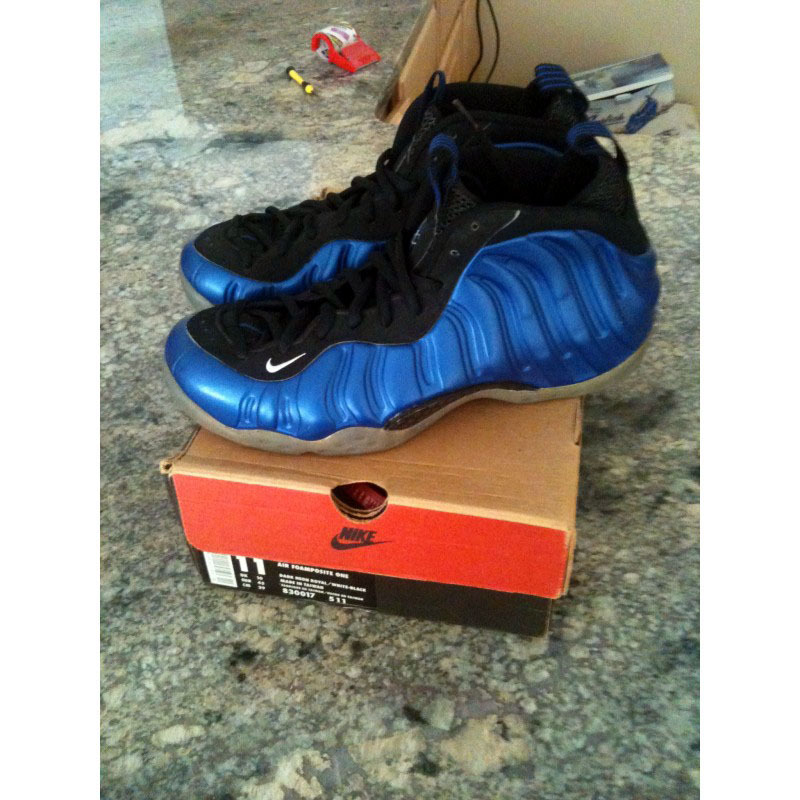 Here we have some beautiful original Foamposite Ones from 1997. 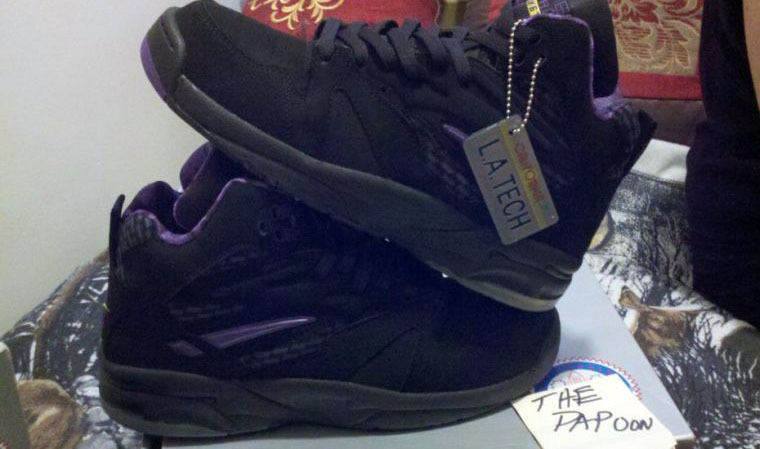 Yeah, they are $400, but just think of them as less than the cost of two pairs of any Foamposite retros. 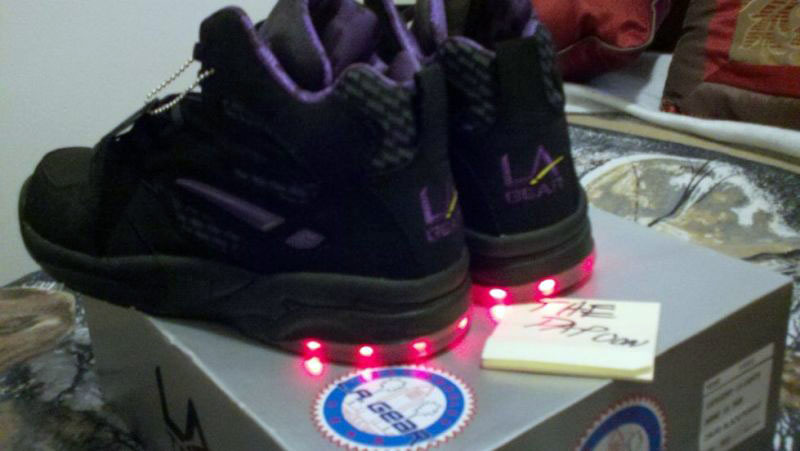 It's only a matter of time before light-up shoes come back. Stay ahead of the trend and pick these up for only $100! A few years from now everybody will probably be fiending for Lebron retros like they do for Air Jordans now. 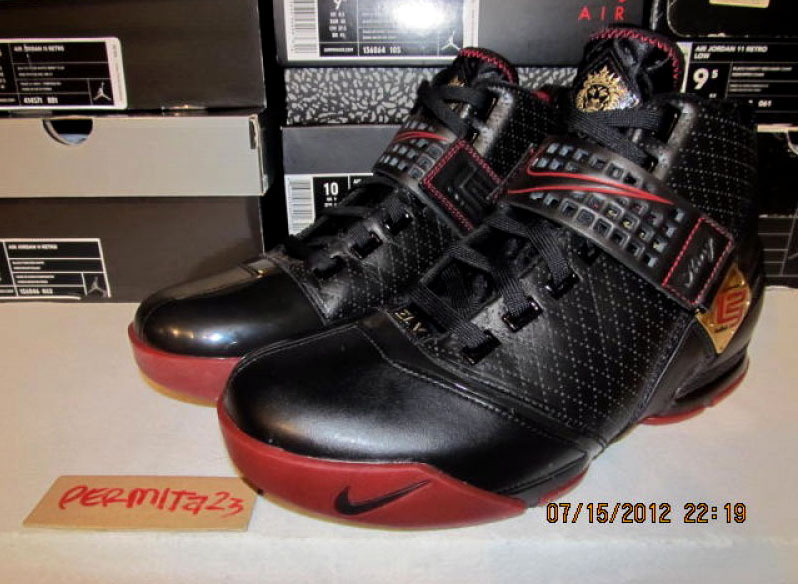 Get ahead of the game and invest in these very lightly worn original Lebron 5's for only $110, shipped. NIke released throwback Dream Team jerseys this summer, but they unfortunately didn't have the same cut as the original jerseys. 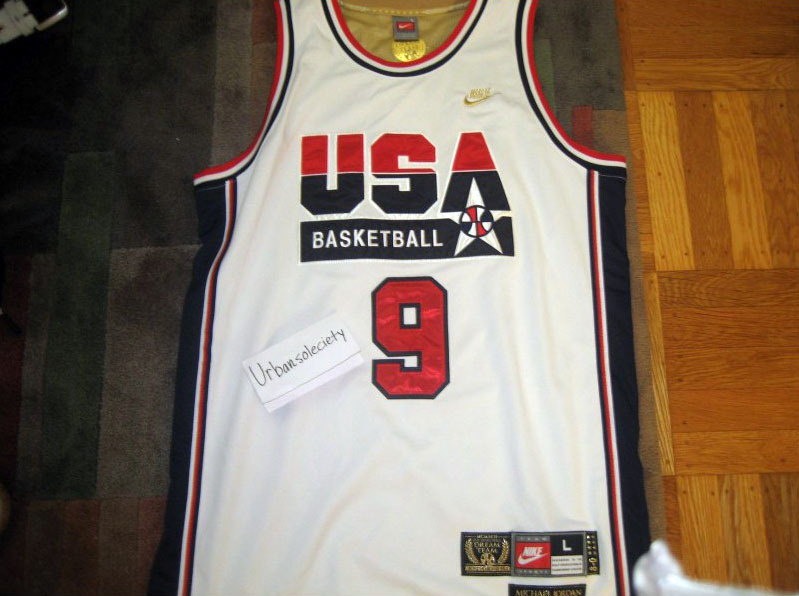 This is a throwback from a few years back that does look like the jerseys orginally worn by the Dream Team. 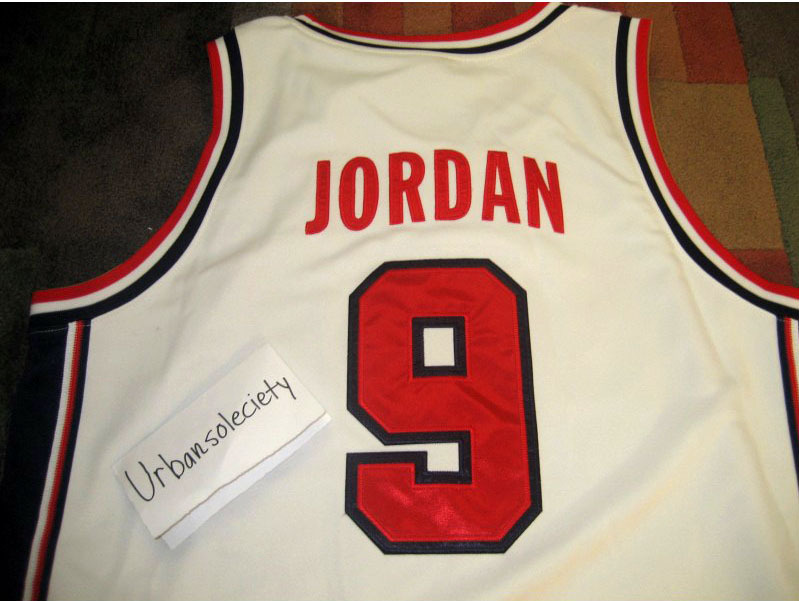 It will go great with your Air Jordan VII Olympics. You can pick it up now for $150.